You are invited to collaborate in a twenty-four hour group meditation to help facilitate the expansion of the Yi Ren Qigong community. 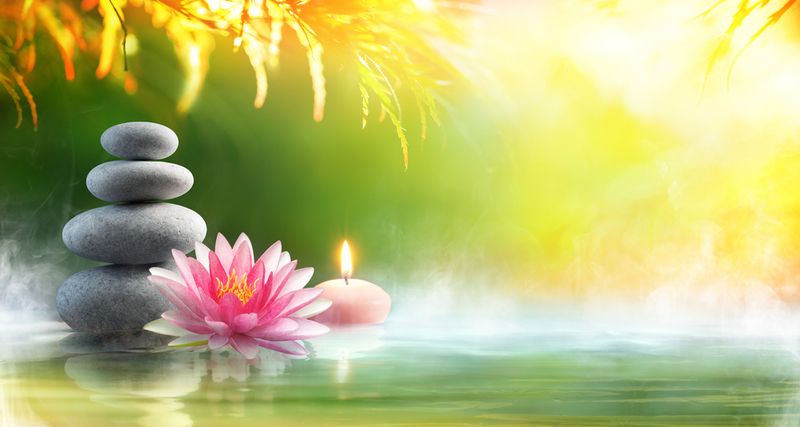 This uplifting practice will be an opportunity to deepen the benefits gained through your Qigong practice and explore new internal cultivation possibilities using a special mantra. A much larger building that can accommodate larger capacity workshops, small classes and wellness sessions concurrently. 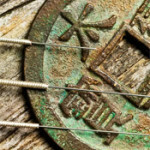 An accredited Acupuncture and Qigong school with an herbal medicine garden, dispensary and store. 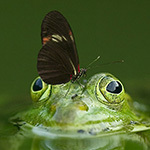 A program focused on employing our cultivated Qi toward Feng Shui mastery. 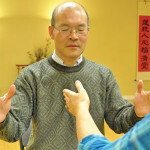 Through connecting as a group to universal energy support, you can benefit both yourself and the Yi Ren community. Join to meditate by yourself or invite some of your Yi Ren friends to gather with you and meditate as a small group during the time periods(s) you commit to when you register. Register at no charge and you will be signed up to receive an email by Saturday with a link to an audio recording to guide your meditation. This is a participate “at home” Yi Ren community event. Registration will close at noon on Saturday. Learn about upcoming classes, seminars and events. IQ&IM is a 501(c)(3) organization based in Bothell, Washington and has been dedicated to providing exemplary education and training, therapeutic services, research, and community support for the development of Qi-Mind-Body-Spirit integration that empowers individuals in self-healing and fulfillment of their inherent potential since 1997.